Just curious how most people clean their parchment headliner. Mine is starting to get a little dingy around the windows and sunroof. So what is the safest and cleanest way? I've had great results with a little bit of Meguiars APC and warm water. Ring out a towel and softly wipe the headliner, should look brand new at the end but does take some time. 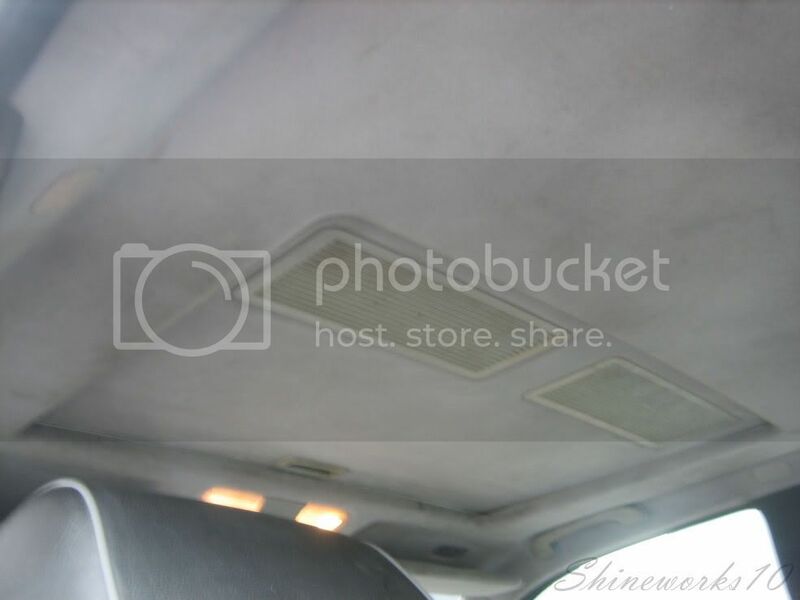 You don't want to get the headliner too wet or the glue holding it will loosen up. Looks good and i was wondering about the glue. 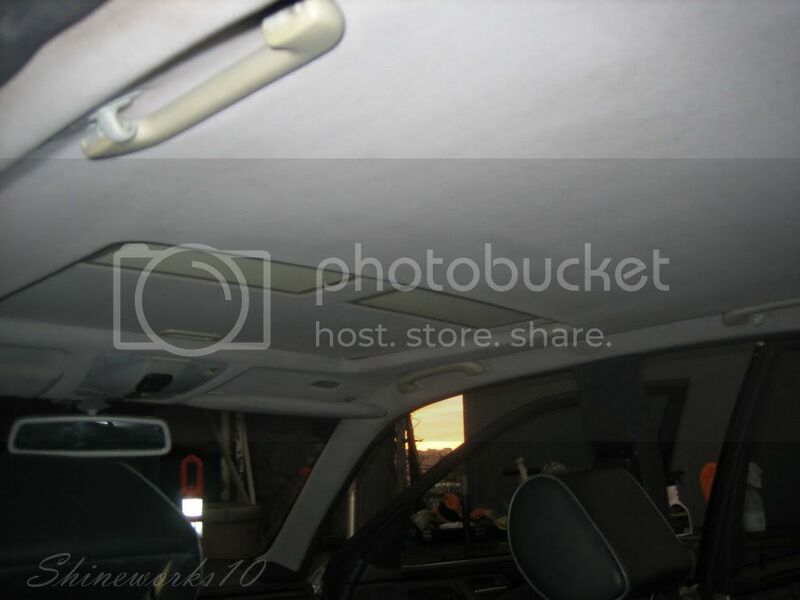 I don't care to have a sagging headliner. Ive found that using a toothbrush and a foaming upholstery cleaner works really really well. I spray on the headliner directly, brush the area thoroughly, then wipe it clean with a rag.
" It Is What It Is "
What's with the air filter looking thing on the sunroof area?
" I Love JDM "
" Haters Keep em' Coming "
You can crack open the moon roof and shut the door thing...lol idk wth its called...and it doesnt let the sun hit you but it allows the heat to rise out of the car. It's a vent that lets fresh air travel even with the sunscreen is shut. That looks like the headliner of a Mercedes....older E or C class right? ?